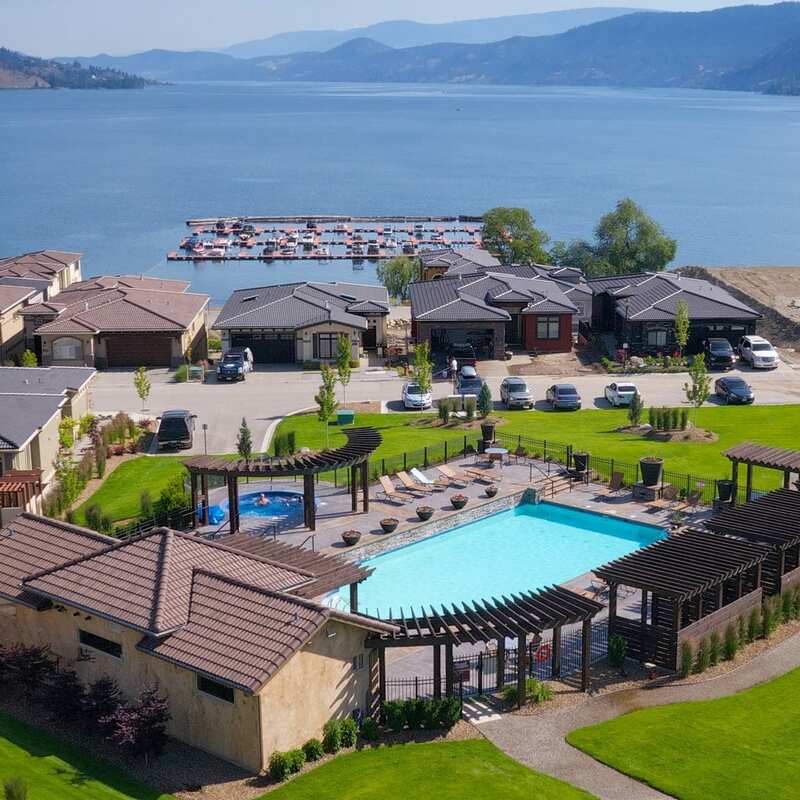 CorWest brings together the Okanagan’s finest tradespeople, suppliers, and professionals to build for you. Over the past 10 years, we’ve completed numerous commercial and institutional projects and more than 500 residential properties, earning our place as the region’s most trusted name in property construction. We don’t just build homes; we create communities with people in mind. We know how important these projects are to our clients, so we hold ourselves to the highest standards of customer service and collaboration. From start to finish, our entire process is transparent, accurate and efficient using CoConstruct, a central platform streamlining all communications between our clients and trade partners. Corwest is a Registered Certified Residential Builder and a COR Safety Certified Company. The Foundations We Build On. CorWest’s philosophy is putting people first, anchored in our dynamic and welcoming culture, and part of our deep-rooted history of hiring and retaining the most talented professionals. Our experts are hand-picked not only for their skills in the trade but their professional approach to every project and client. From the drawing board to the final touches, our team’s commitment to excellence in customer service makes every stage of a CorWest project, a pleasure. We hire only the best to ensure that we deliver the utmost quality, down to the finest details. Our commitment to excellence in customer service makes every stage of a CorWest project, from the drawing board to the final touches, a pleasure. The foundation of every CorWest build is our passionate team. With a record career in negotiation and strategic alliance building, Ray has led CorWest in its seamless development of large-scale residential properties, commercial and institutional projects. A firm believer in raising the bar of expectations, Ray’s pursuit of sustainable building, operational efficiencies, and continuing education have led the company to its superior industry standards. 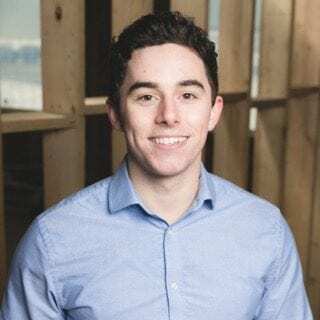 Among these efforts, include his work to achieve a Step-code 3 rating for homes at West Harbour, two phases ahead of the provincial expectation for energy efficient building practices. Former President of the Canadian Home Builders Association of Central Okanagan, Ray now serves on its board. His commitment to the community includes time as former Building Inspector for the Regional District of Central Okanagan, Deputy Chief at the District of Lake Country and Auxiliary Royal Canadian Mounted Police Officer for 12 years. Ray also contributes to a number of local causes including raising funds for various organizations. 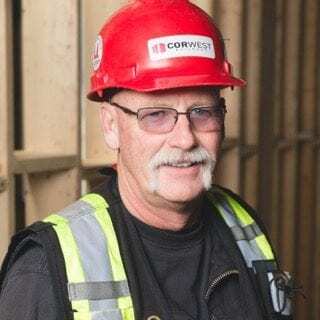 Mike brings more than 30 years of industry experience and leads a team of over 150 people at CorWest. His strategic “big-picture” approach and collaborative style ensure projects are always delivered on budget and schedule. Mike’s also spearheads safety for the company, which includes leading training programs to equip his crew to stay safe on-site and deliver an efficient and productive output. He is a Board Member for the John Howard Society, which provides services to support community justice, social services, health, and public interest issues. Myk has over 35 years of construction and civil infrastructure experience. His broad project background of work that includes healthcare facilities, retirement communities, homes and convention centers, lends to his quality management of the onsite planning and safety of his crew. Well-versed in the unique challenges and solutions that arise throughout the building process, Myk has successfully managed one of CorWest’s most significant and complex projects to date. Joe’s career in construction management spans large-scale residential projects, including 10 years within the luxury custom home sector. 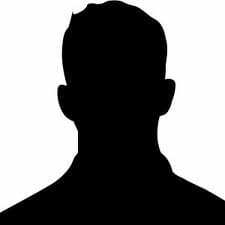 He is responsible for managing personnel, materials and contract requirements in addition to liaising with architects, engineers and owners. The Canadian Home Builders’ Association has recognized his superior work with awards that include the Gold Tommie 2013, Community of the Year 2013, Community of the Year 2013, and Builder of the Year 2014. 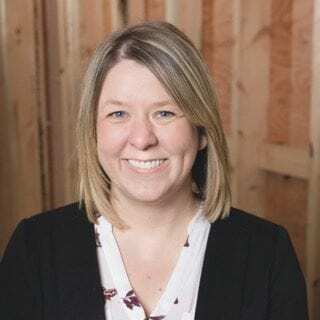 With over 15 years of industry experience from project coordination and estimating to interior design, Tara leads on the operational and cost efficiencies for the entire life-cycle of multiple projects. Astute to the industry lingo, processes, and standards, she has delivered numerous LEED submissions, and tenders for commercial buildings, public organizations and tenant improvements. Her ability to confidently communicate with partners and clients reinforces CorWest’s philosophy of putting people first. 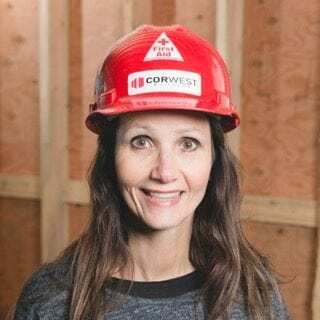 Lisa is a COR Certified Internal Auditor with more than 12 years of experience in construction administration and site safety. She is responsible for employing methods and processes to minimize accidents, monitoring hazardous activities, and developing policies to promote occupational health and safety awareness. With Lisa’s oversight, CorWest projects have witnessed a reduction in loss of man-hours and higher than average productivity efficiency rating. An award-winning interior designer, Dalaun strives to create interiors that positively impact a client’s life. He has over 20 years of industry experience working on large scale residential projects, home redesigns, and commercial renovations. His approach is a balance of creativity and collaboration, working closely with architects, builders, and suppliers to coordinate details, custom construction elements, and full interior concepts. Dalaun’s ability to convey a client’s story stems from a belief that design is the pursuit of making a space more interesting, harmonious, and effortlessly livable. At CorWest, we believe every member of our team plays a key role, whether it’s a full-time employee or one of the many top-notch suppliers and tradespeople that make up our extended family. We hire trustworthy, dependable, and knowledgable people to build a team with diverse expertise and uncompromising professionalism. CorWest’s work culture extends beyond office hours. We care about and prioritize the health and happiness of our employees. We’re committed to their professional development, upholding the highest standards of safety certification, and staying involved in the community. At CorWest we equip our team with everything they need to succeed in both life and work because we believe happy employees lead to happy customers. We believe that construction is just one part of building a community. That’s why we contribute to a number of charities, including Kid’s Care, Mamas for Mamas, and are members of the Urban Development Institute, Canadian Home Builders’ Association, and the BC Construction Safety Alliance.